An ongoing YA/NA hybrid series featuring Patricia Verona, her best friend Grizz, and the incorrigible Minola brothers. The first two books in the series are available now from Snowy Wings Publishing! With the theater festival behind her and graduation around the corner, Grizz Sheridan figured she was done with Kurt Minola. She wants to focus on spending time with her friends and enjoying her last summer before she goes off to college. No such luck now that Kurt’s crushing on her best friend (and his twin brother’s girlfriend), Patricia. It seems like he’s glued to her side no matter where she goes—class, parties, even Prom. 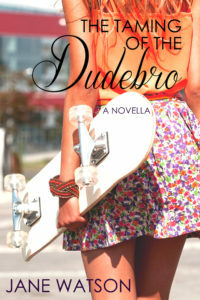 The Taming of the Dudebro & A Midsummer Night’s Dudebro are now available in a two-book boxed set! Get it now on Amazon—available to check out for free in Kindle Unlimited! In a little village high in the mountains, mortals and goblins have lived together for centuries. Yet with the passing generations, mortals have become blind to the goblins and their magic, even when it’s right in front of them. 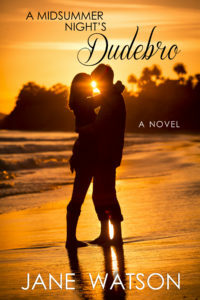 Greta wants nothing to do with Magnus… until she sees his paintings, and feels an inspiration she long forgot was there. As she spends more time with the handsome student, she finds herself questioning everything she thought she knew… and wondering if magic—and love—may be all around her. 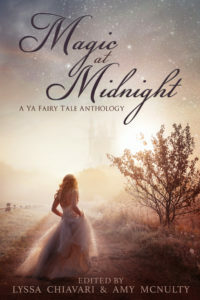 “Magic All Around” is available in the anthology Magic at Midnight, edited by Lyssa Chiavari and Amy McNulty. 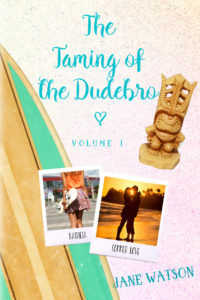 The Taming of the Dudebro was originally published in 2015 in Perchance to Dream, a YA collection of Shakespeare retellings edited by Lyssa Chiavari. 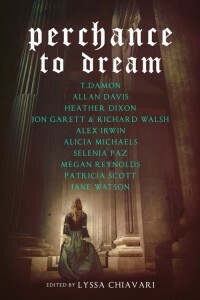 The ebook of Perchance to Dream is no longer in print, but the paperback is available at retailers everywhere from Snowy Wings Publishing!